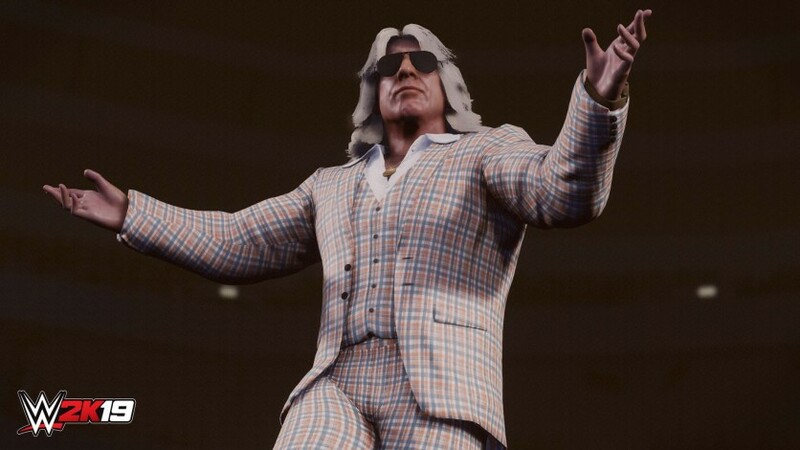 NOTE: WWE 2K19 Wooooo! Edition Pack! requires base game WWE 2K19 to play. WWE 2K19 Wooooo! Edition Pack! is included in the Digital Deluxe Edition.